The last flight on the London-Baku-London route will be performed on April 29. The company cited the fall in demand and commercial inexpediency as reasons for the suspension of the London-Baku flight. 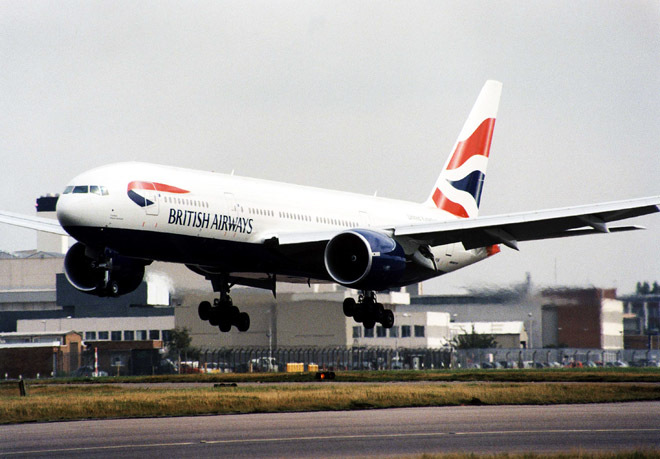 Currently, British Airways carries out flights on the route London-Baku-London six times in a week. The company did not exclude the possibility of resuming flights in the future. British Airways flies to 199 destinations, 10 destinations in the UK, 106 in Europe and 83 in the rest of the world. The airline is one of the world's largest international airlines carrying approximately 40 million passengers around the world every year.